Information Cookville Provincial Park is a small day use picnic park located in the South Shore region. 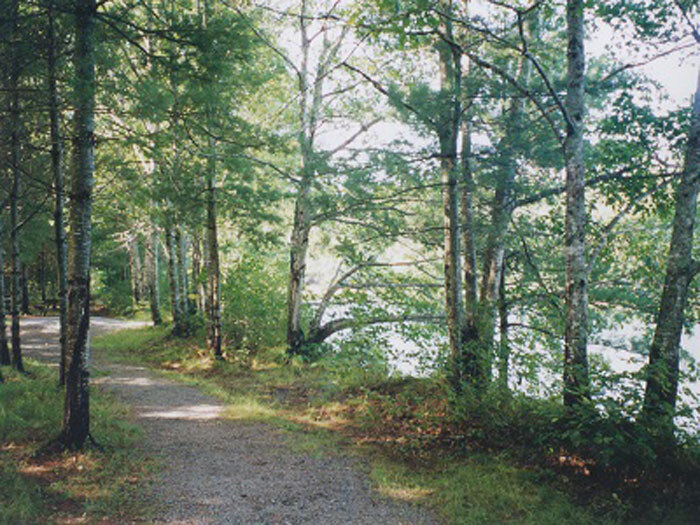 This small roadside park has picnic tables and access to the LaHave River for canoeing, kayaking and sport fishing. Explore the area’s wildlife, including bird watching. The park is maintained by the LaHave River Watershed Enhancement Foundation in agreement with Nova Scotia Provincial Parks.